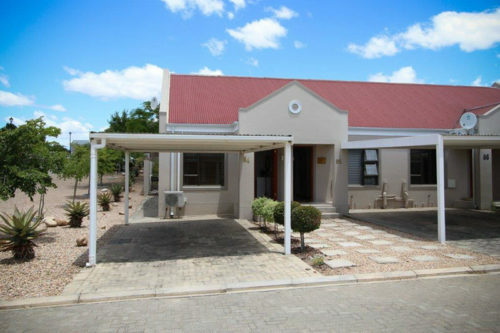 Eldorado Private Collection in Oudtshoorn offers luxury apartments equipped to cater for the discerning holidaymaker or businessman. Accommodation includes villas, studios and lofts. The Edlorado Villas are fully equipped duplexes with two bedrooms offering en-suite bathrooms. The Eldorado Studios are fully equipped bachelor units with single beds, lounge areas and kitchenettes. 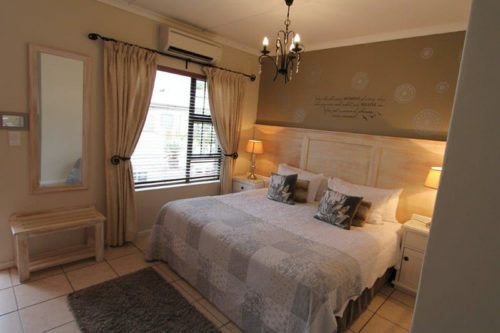 The Eldorado Lofts are fully-equipped luxury units with shared self-catering facilities. 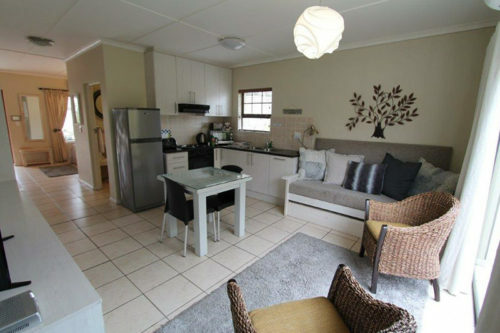 The units comprise two en-suite twin rooms, a lounge with a double sleeper couch and a kitchenette shared by the rooms. 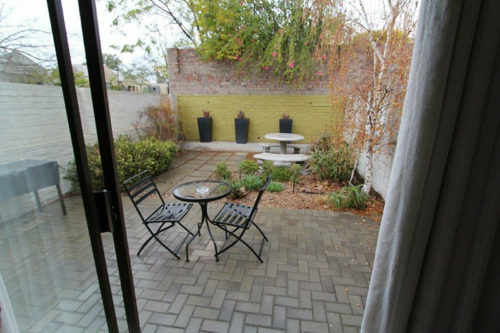 Features include a small private garden with barbecue facility, parking in front of the unit and DStv in the lounge area.